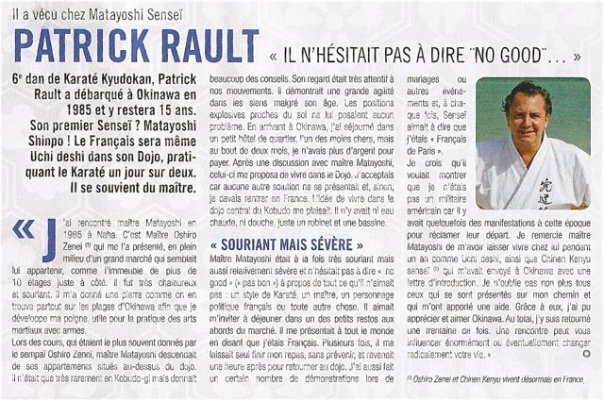 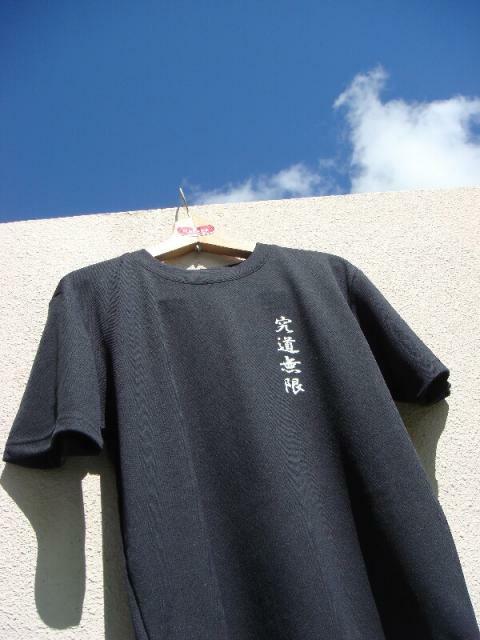 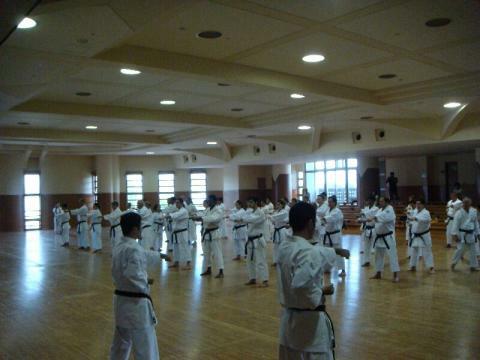 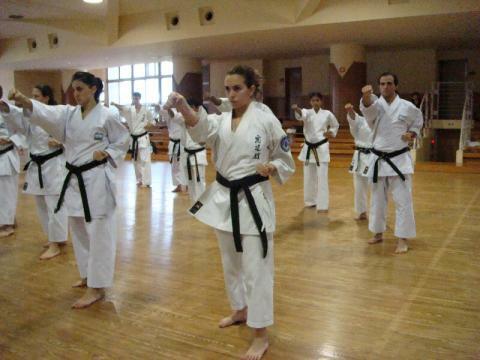 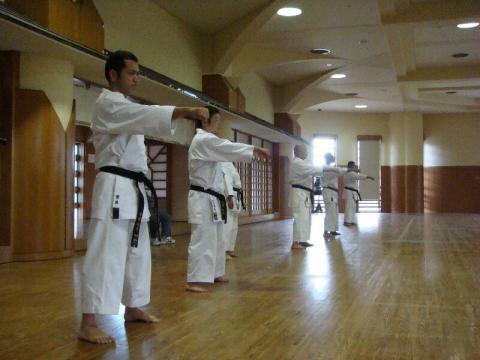 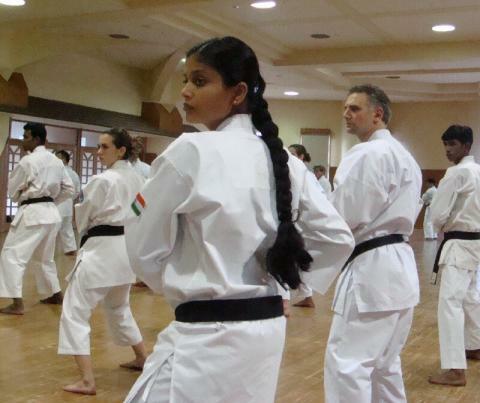 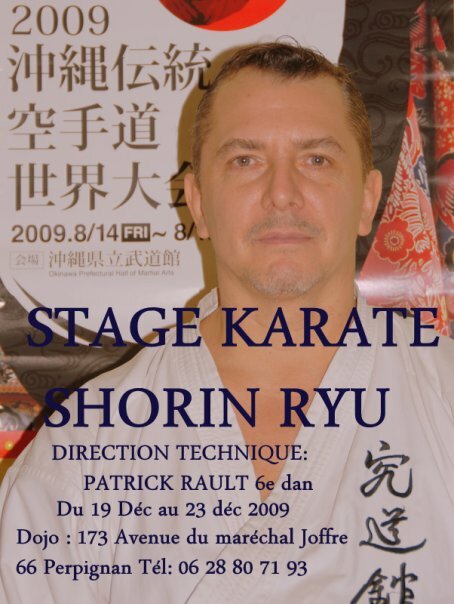 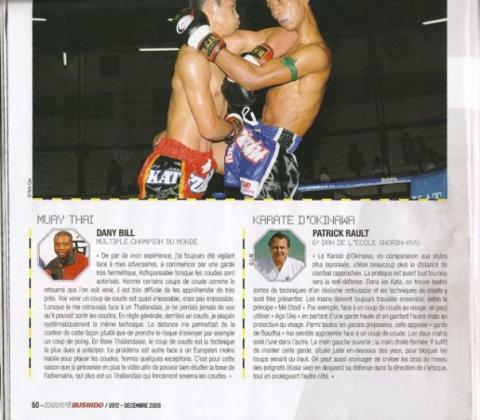 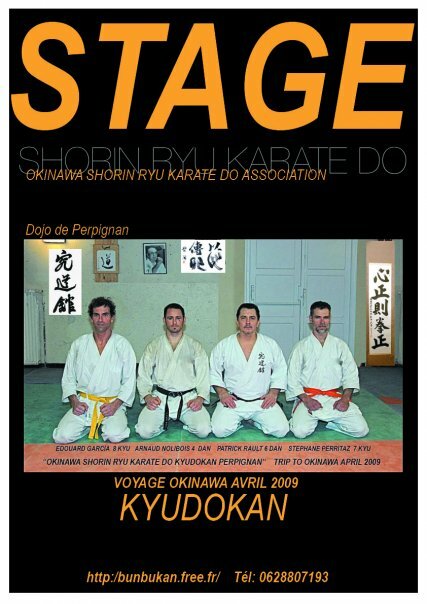 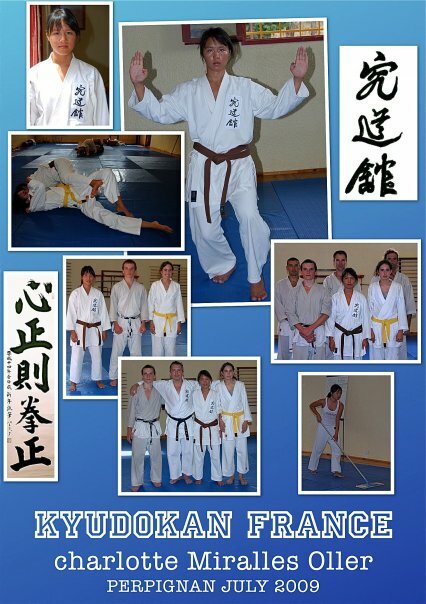 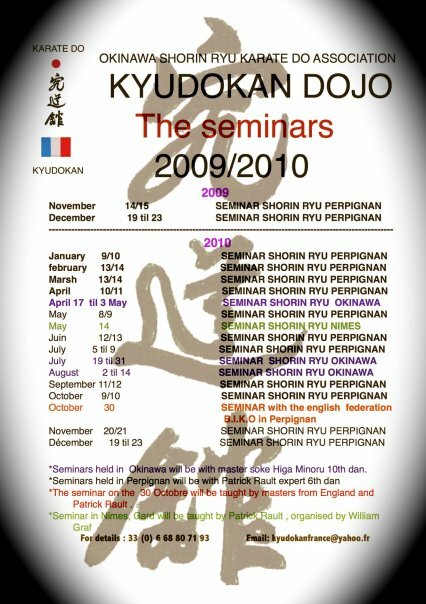 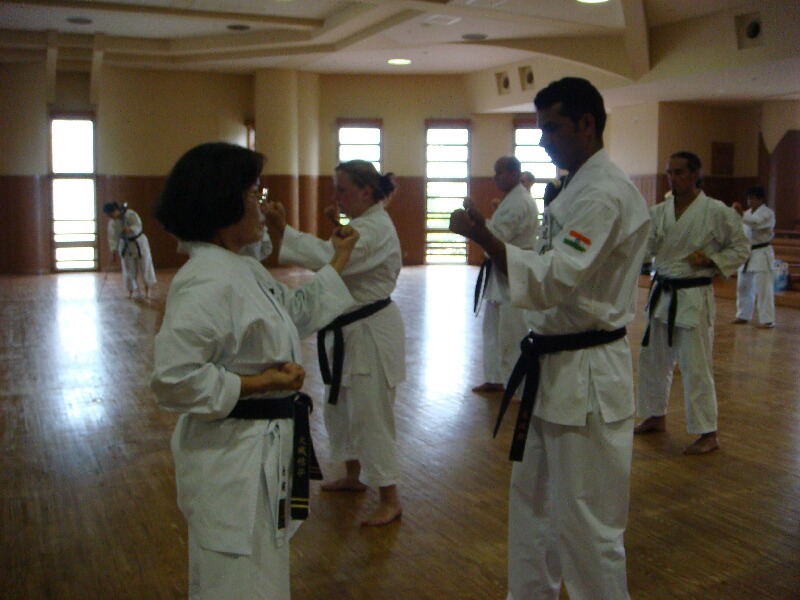 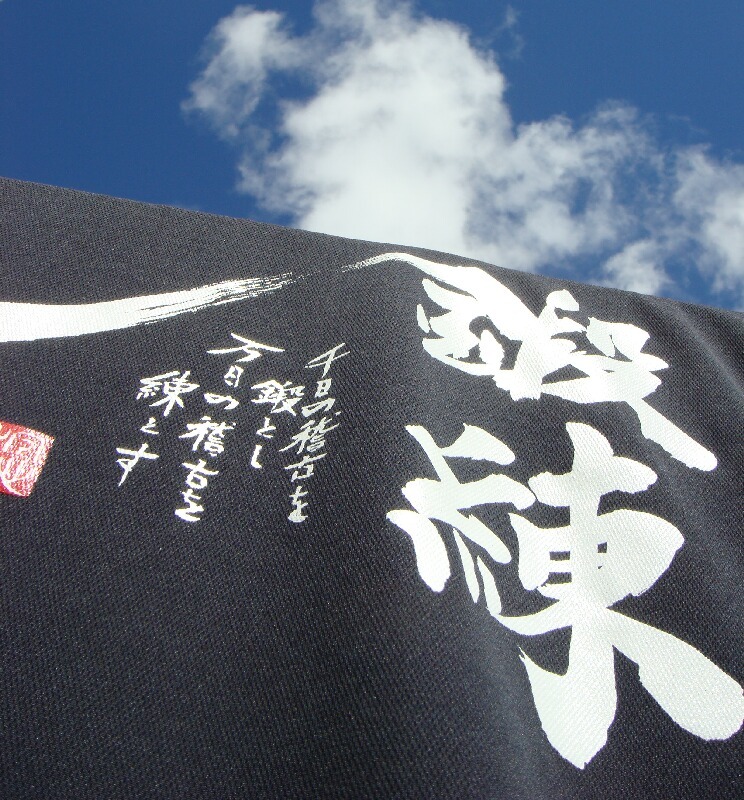 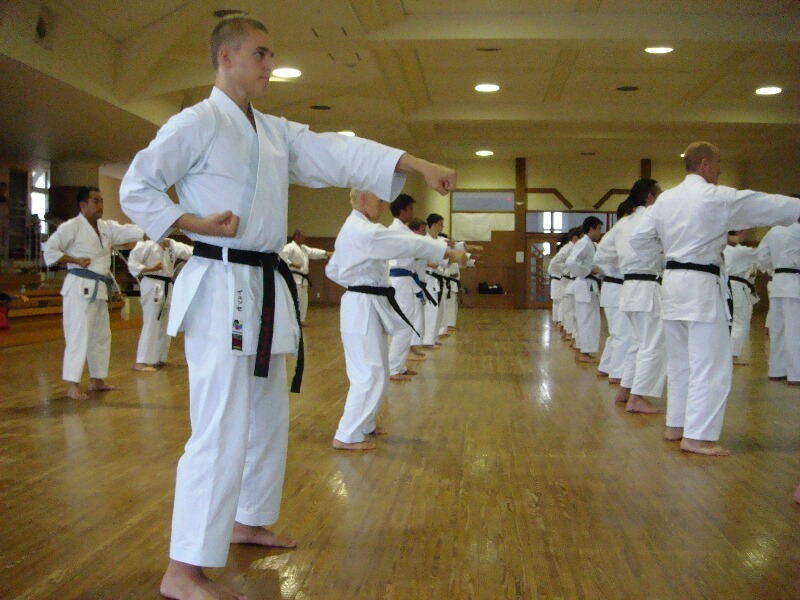 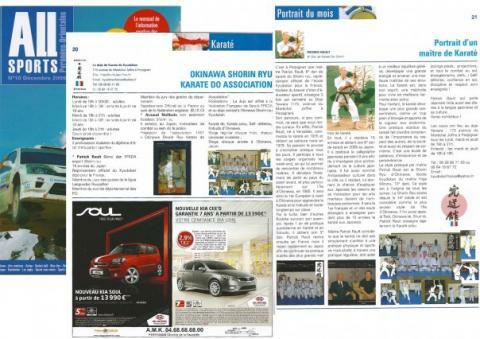 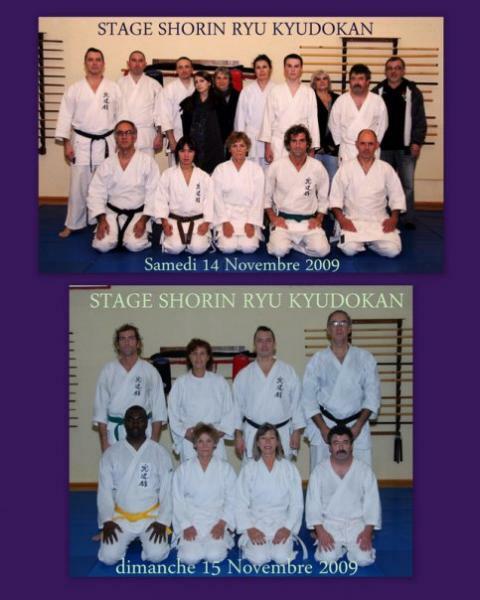 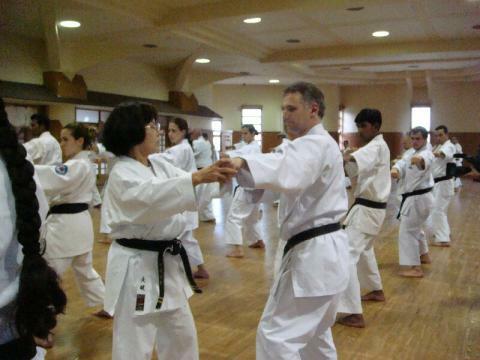 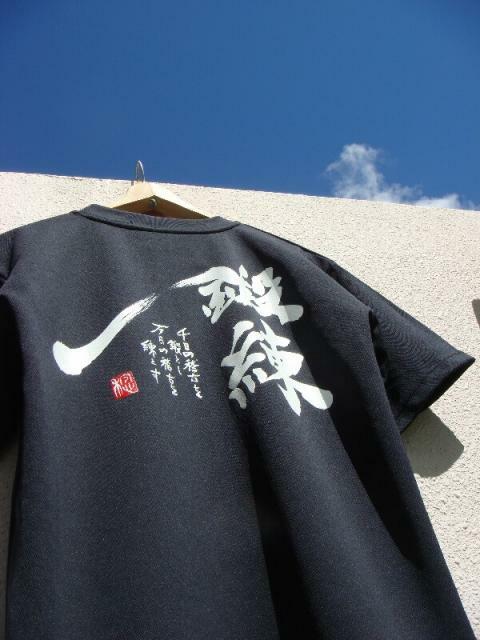 It is information from dear Sensei Patrick Rault in France. 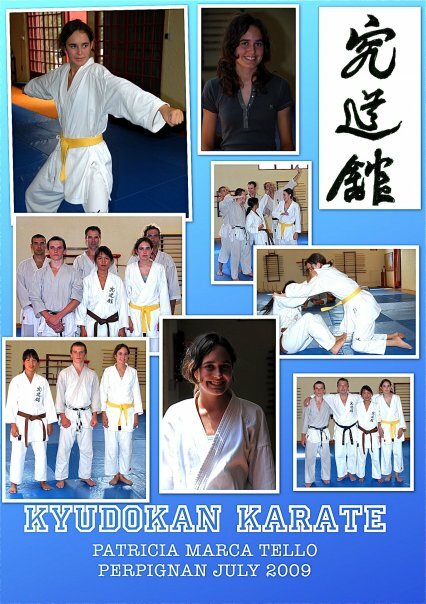 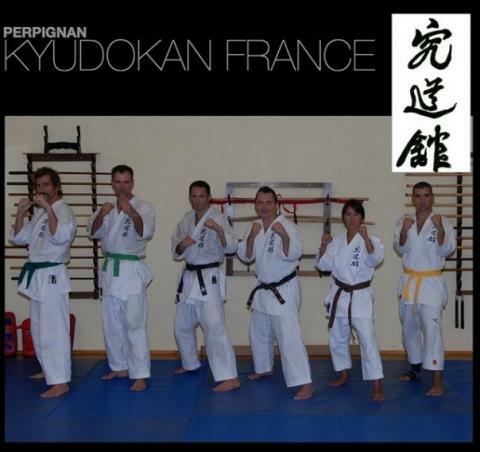 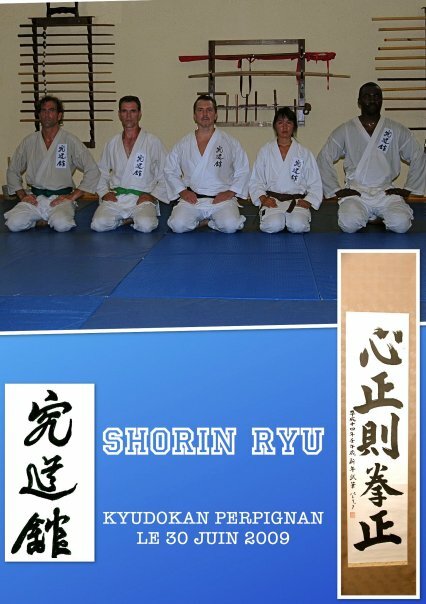 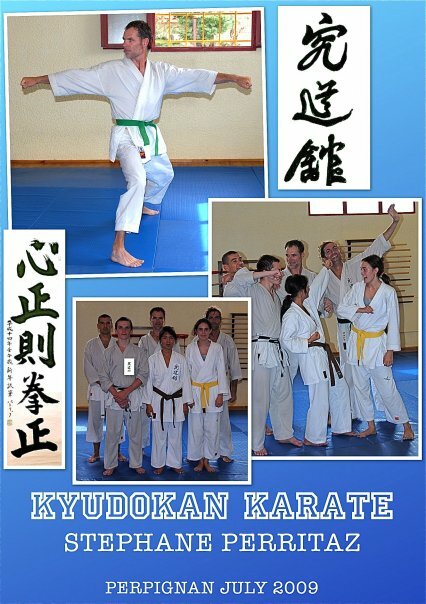 It is a new homepage of KYUDOKAN France. 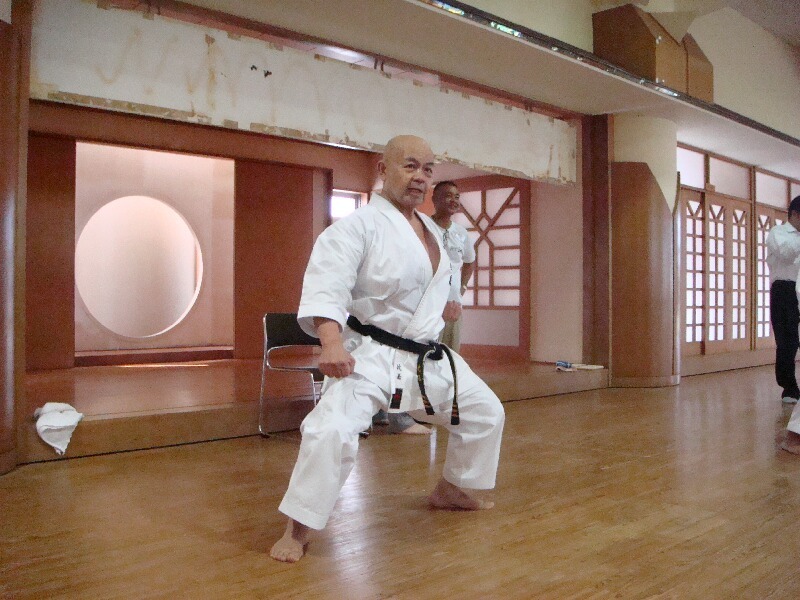 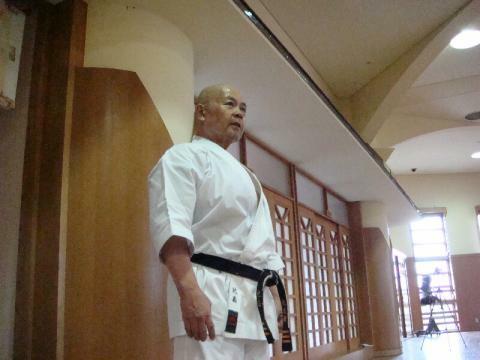 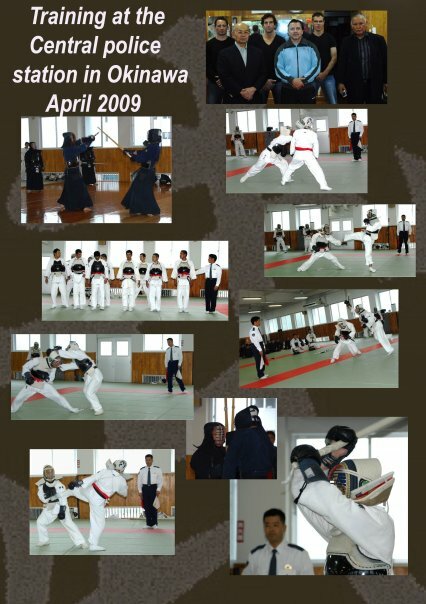 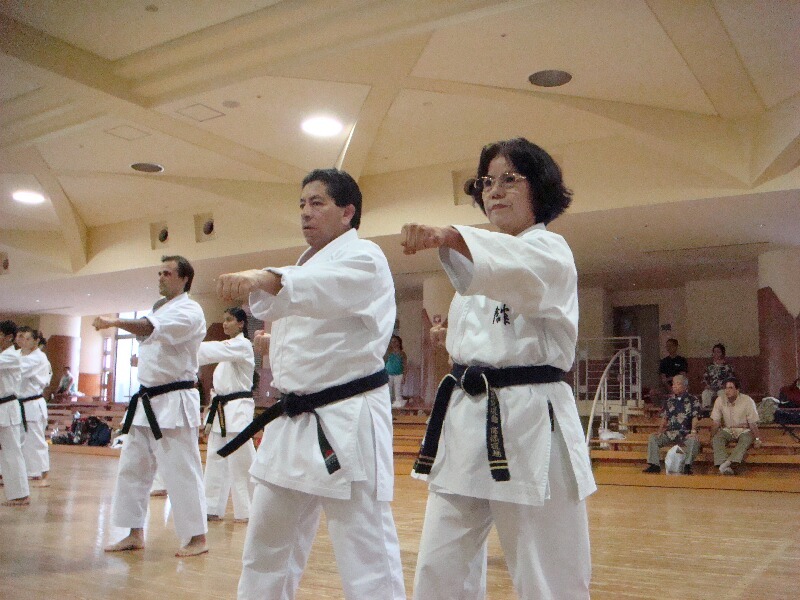 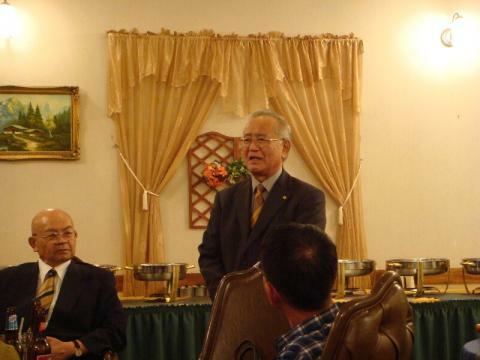 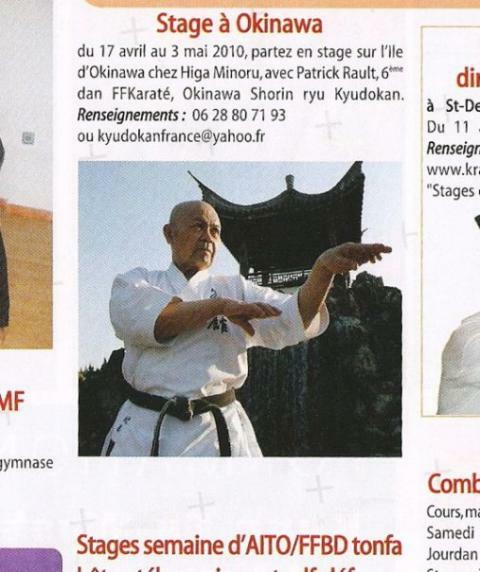 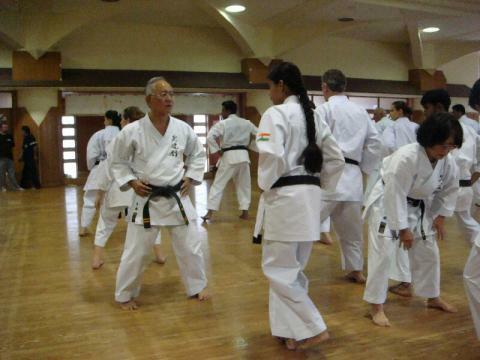 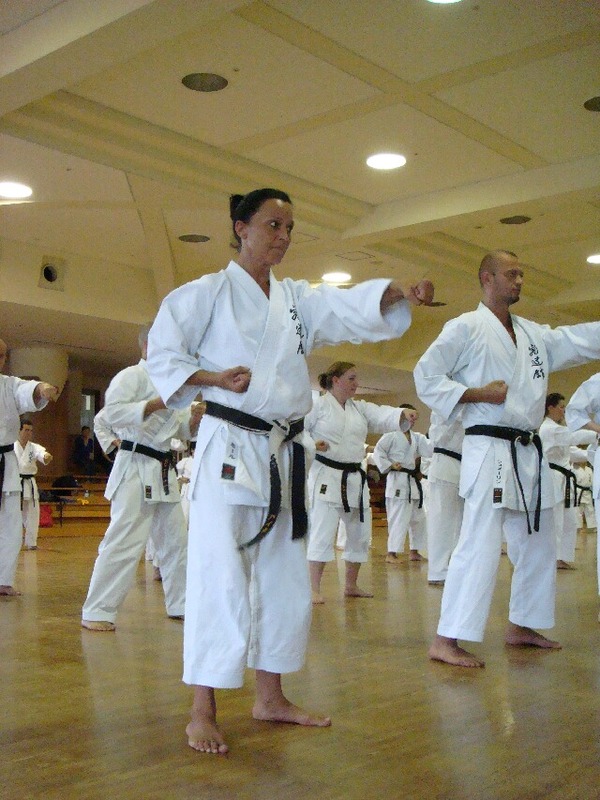 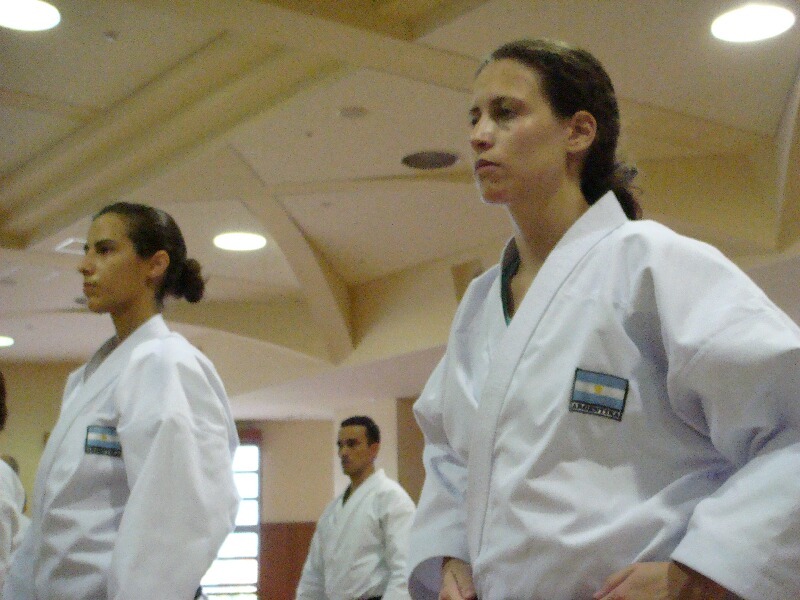 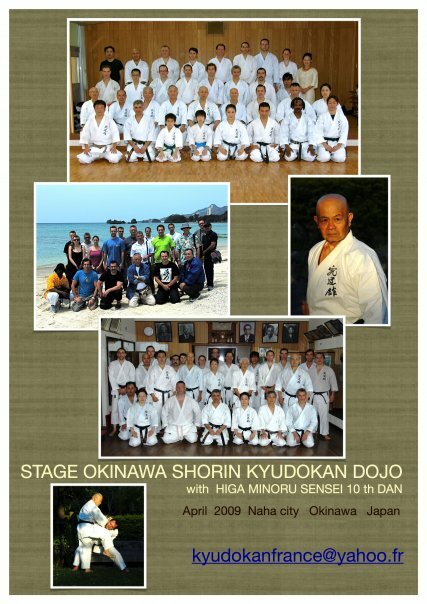 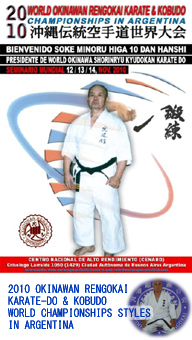 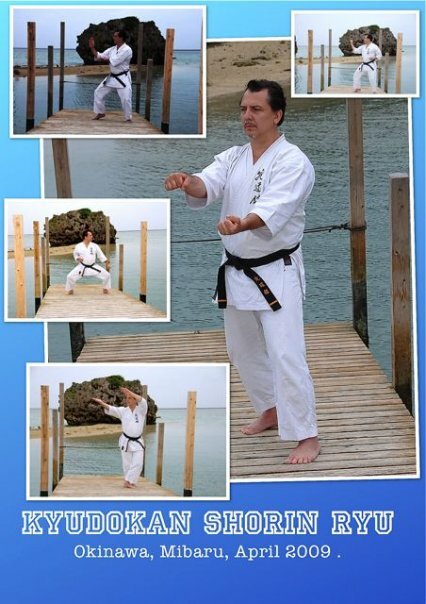 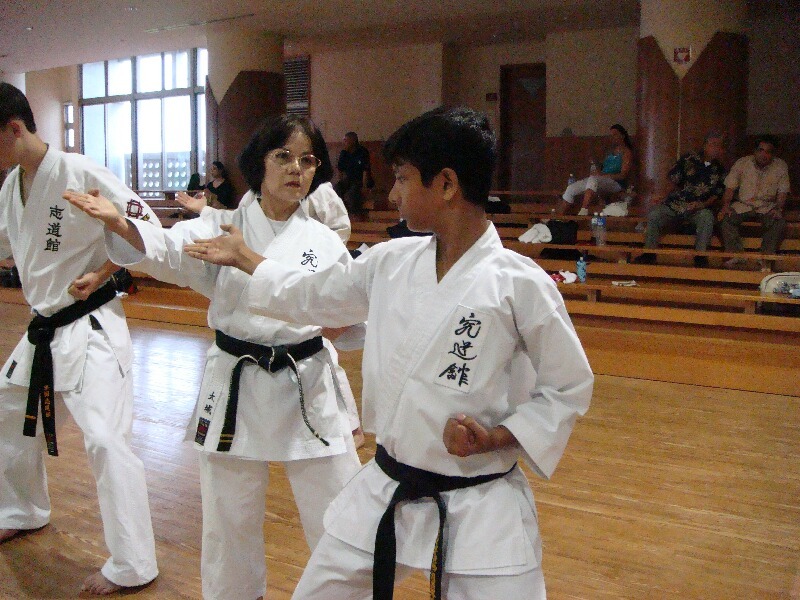 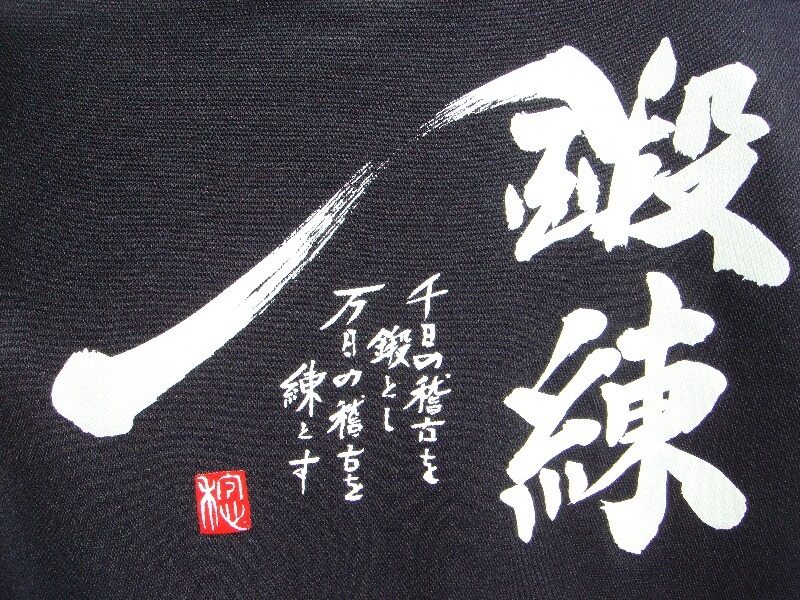 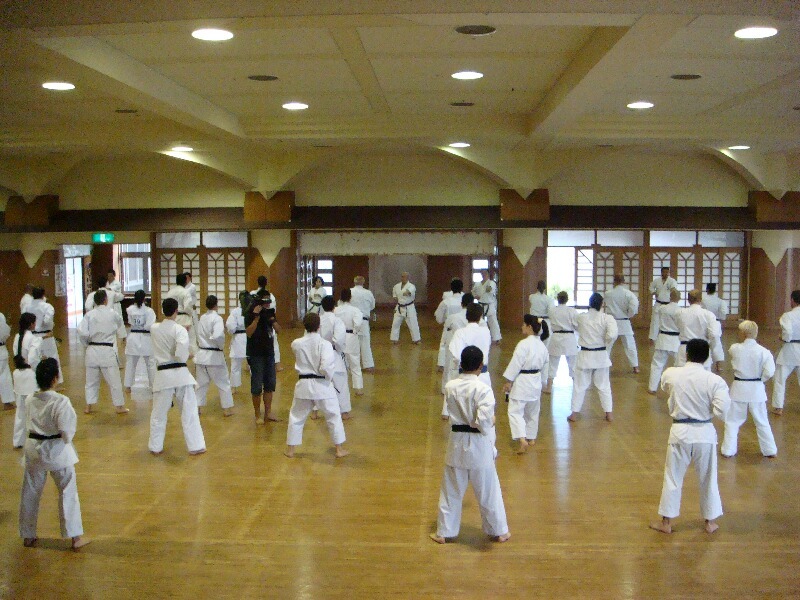 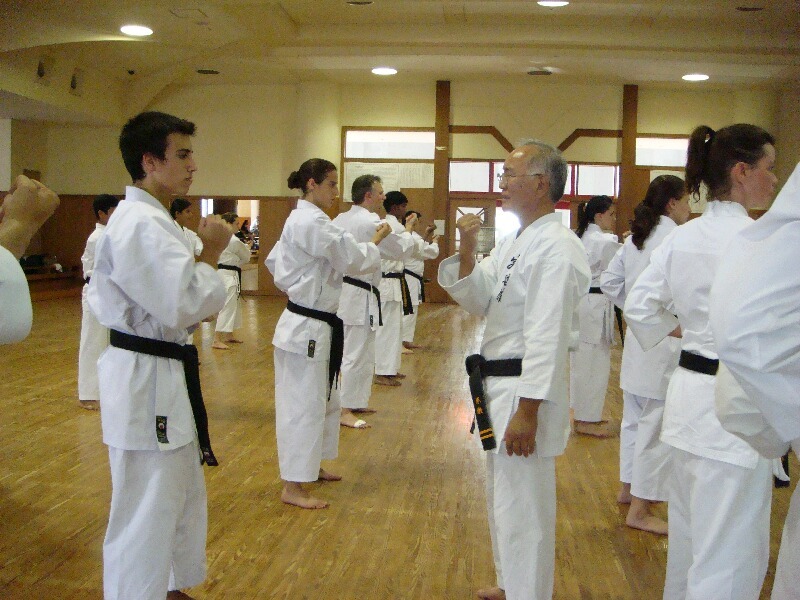 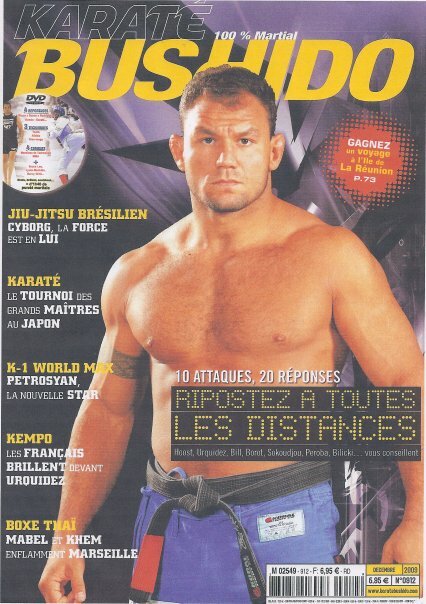 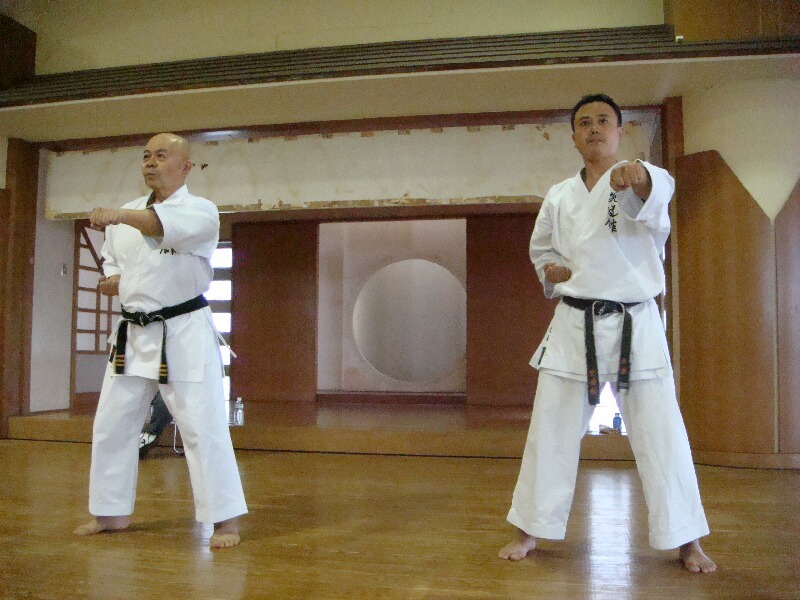 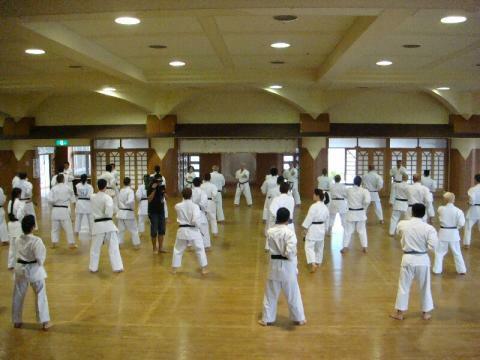 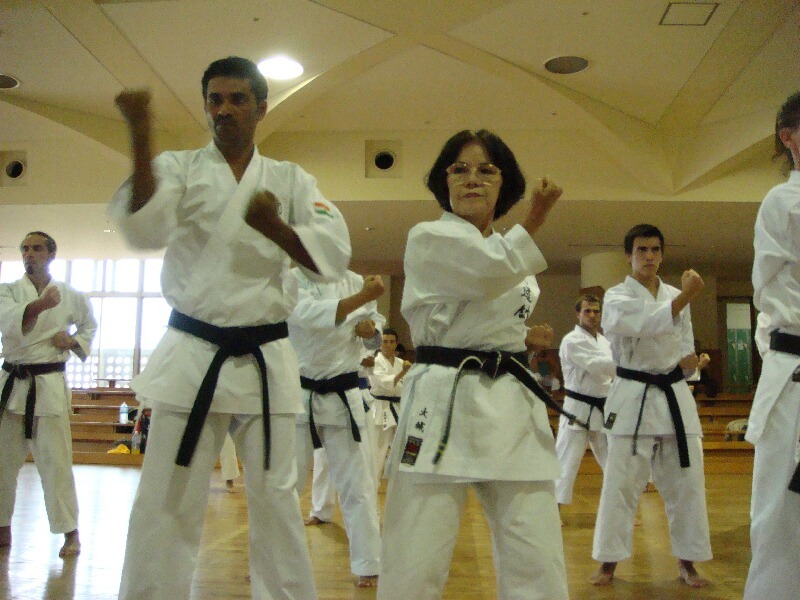 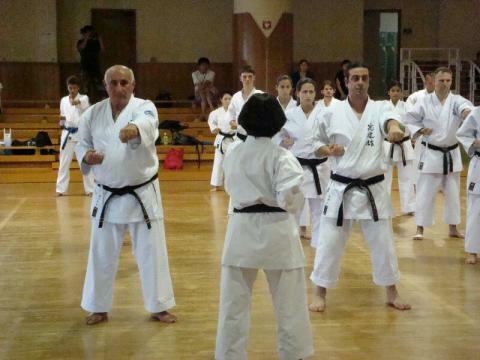 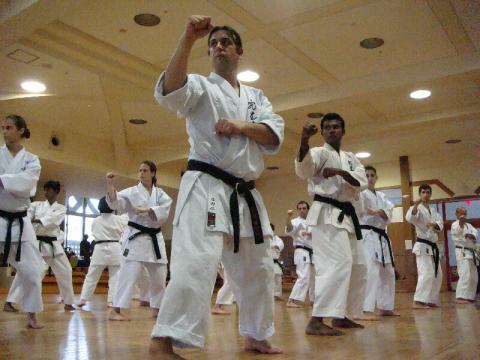 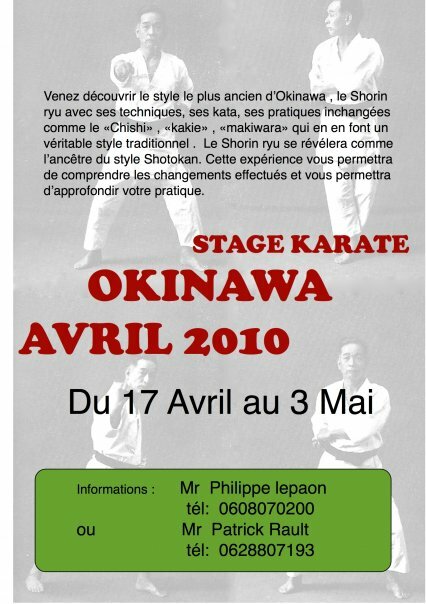 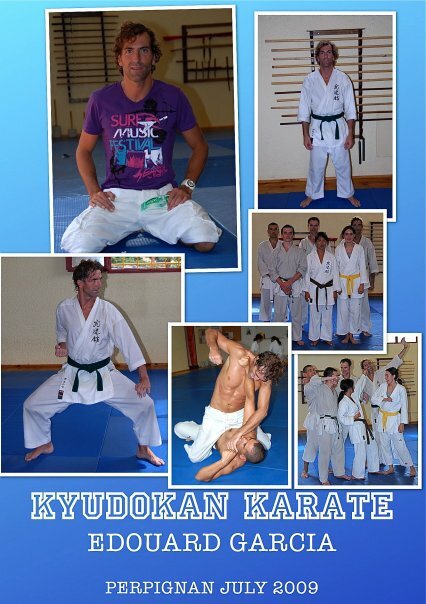 Sensei Patrick Rault plan to visit Okinawa next year. 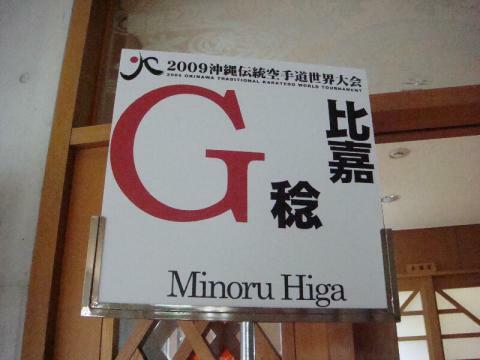 It is a party of the buffet style. To my regret, because I was late, I did not have the time to talk with everyone. 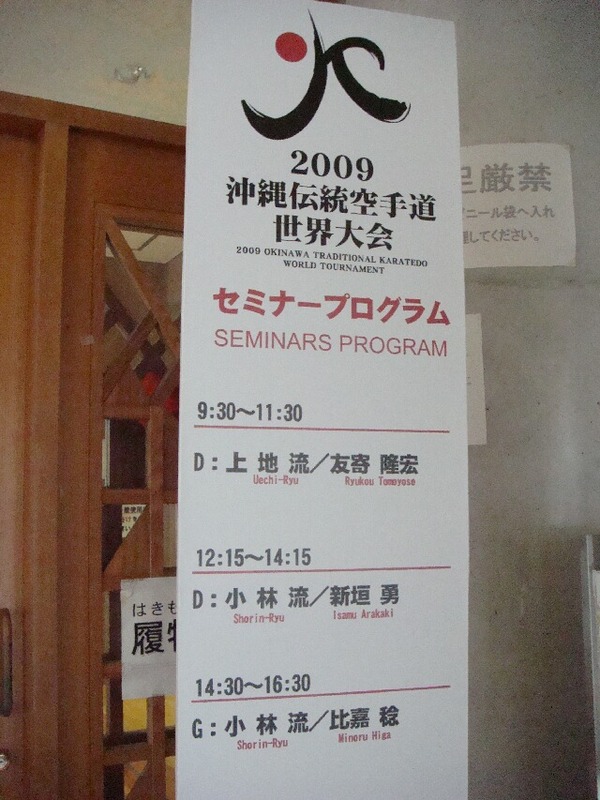 I introduce KYUDOKAN FRANCE photographs as today continues yesterday.